Quilt til you wilt Tonight: click here for details. 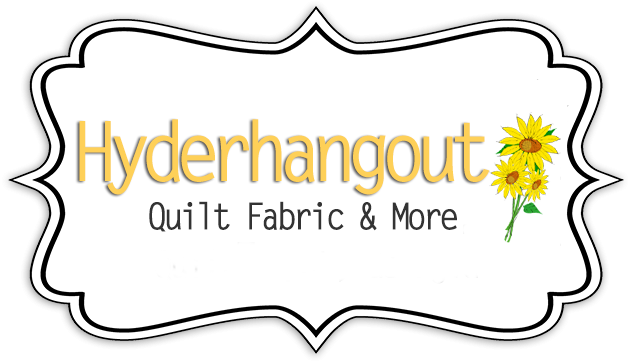 Thursday will be the first meeting of the Accuquilt Club for the new year. Great time for new members to join or those who have dropped out to get restarted.